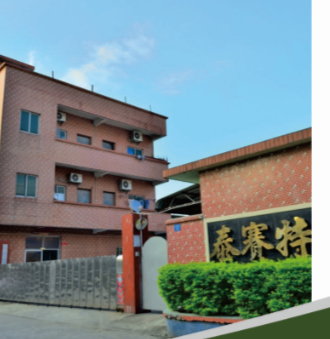 Company Overview - Dongguan Tyresealant Auto Tech Co., Ltd.
focusing on development,production and sales of automotive care products and tyre-reparing materials. 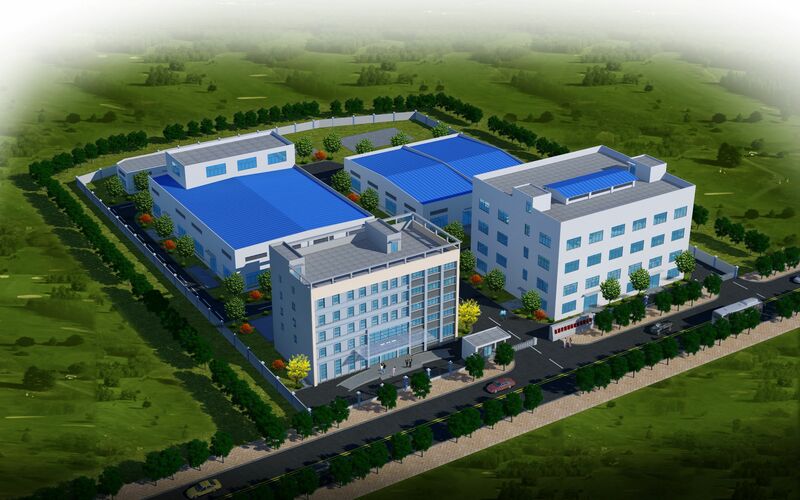 In 2012, it was entitled DONGGUAN PRIVATE HI-TECH ENTERPRISE. production lines with yearly capacity over 30 million pieces. Products of TYRESEALANT exports mainly to Europe, USA, South America, Southeast Asia, Africa and Mid-East. Now, TYRESEALANT corporation owns 3 invention patents, 2 utility patents, and has comprehensive service capability on tooling design and making, injection, filling processing,etc. 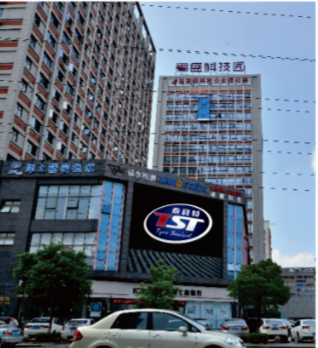 Over the past years, we have been the most competitive manufactory and service supplier on tyre sealer around Mainland China. TYRESEALANT, pioneer of low-carbon life!